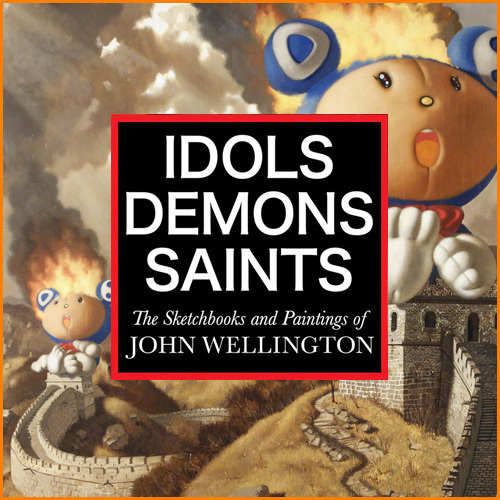 From sketch to finished work, the pages of IDOLS DEMONS SAINTS show the process of creating for the artist and teacher John Wellington. 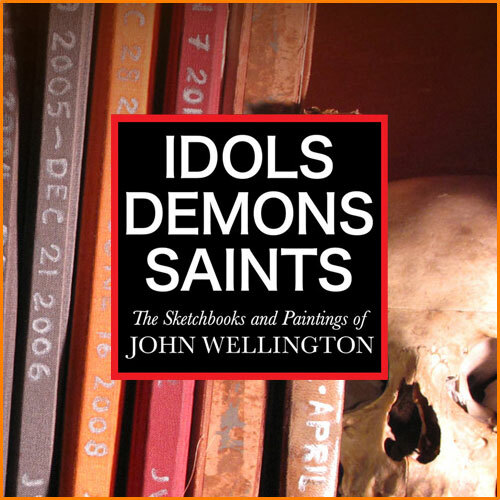 Part visual journal and part art manual, IDOLS DEMONS SAINTS illustrates many examples of paintings in progress, demonstrating the Old Master techniques used and taught by the artist. 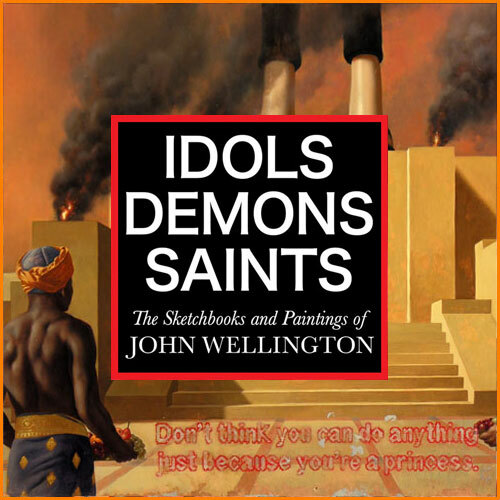 For more than thirty years John Wellington has created, copied, ruminated, lamented, critiqued, elucidated, explored and most importantly, drawn in sketchbooks. It is his great hope that these ebooks will offer insight into a process of creating for artists, art students, and art lovers. Available for download on all Apple devices.